Are you tired of searching for an electric car charger in Stafford? Maybe you have limited access to chargers which leaves you having to plan your every journey, or maybe you just wish you could park your vehicle at home, plug it in overnight and wake up to a fully charged vehicle which will keep you going all day long? Whatever the situation, as one of Stafford’s leading domestic, commercial, and industrial electrical contractors, Orbis Engineering Services Ltd can provide you with a reliable electric car charger in Stafford and the wider Staffordshire area at a competitive price. As the number of ultra low emission vehicles on British roads increases, the need for more electric car chargers is inevitably increasing. For this reason, at Orbis Engineering, we specialise in installing high quality Rolec electric car chargers in Stafford for domestic use, commercial use, and public use in areas such as car parks, hospitals, train stations, airports, sports venues, and many other popular public spaces. We understand that there is nothing worse than struggling to find an EV charger or electric car charger in Stafford. What’s more, if you do manage to find one, you’re then left hoping that a) it’s available and b) that it’s in working order! With the help of Orbis however, you can easily charge your vehicle overnight from the comfort of your own home. We are a reputable electrical contractor and regularly provide electric car chargers to domestic users, and businesses. 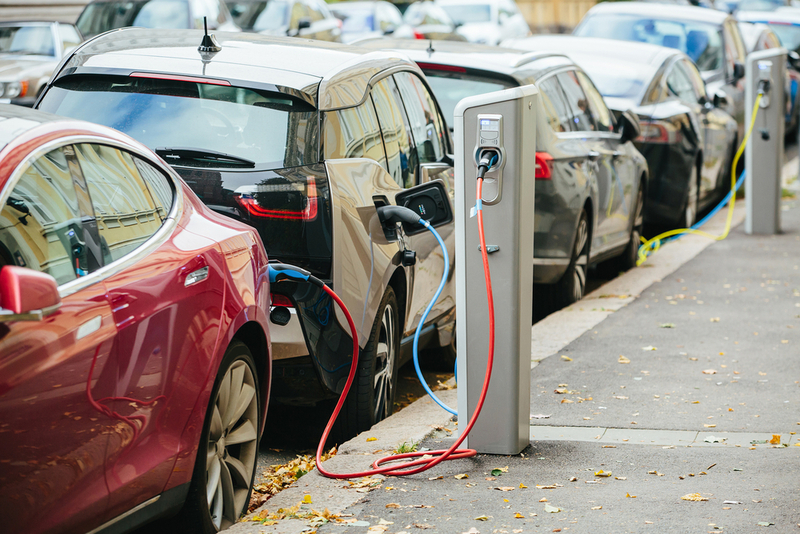 As we are accredited by the OLEV Grant (the Office of Low Emission Vehicles) we can also access the Electrical Vehicle Home-charge funding schemes. This means that we can potentially claim back up to 75% of the installation cost for eligible customers! If you’re looking for a reliable, cost effective and high quality electric car charger in Stafford which is safely and professionally installed, look no further than Orbis. Every member of our team carries CSCS cards and we guarantee to deliver an exceptional service. To find out more about our electric car chargers and the installation process, please do not hesitate to contact us, you can also fill in our online enquiry form directly here.